The world's first hospital-based proton therapy centre was a low energy cyclotron centre for ocular tumours at the Clatterbridge Centre for Oncology in the UK, opened in 1989, followed in 1990 at the Loma Linda University Medical Center (LLUMC) in Loma Linda, California. In 2005 there were five Proton Therapy centres in operation in the US. Today there are 26: five became operational in 2015 and five more in 2016. Today Clatterbridge is still the only operational centre in UK. Germany has seven and Japan sixteen. As of October 2017 five more Centres are planned for the UK and six more in the US. The UK proton beam NHS centres will be based at University College London Hospital and The Christie in Manchester and will offer treatment across the UK. Newer small-scale systems like the MEVION S250 and IBA’s ProteusONE have drastically reduced the price tag for Proton Centres. Historically, you’d have to spend $200 million USD for a four-room centre that takes up the size of a US football field. Today, hospitals can buy a single-room system for about $30 million USD in their current space. 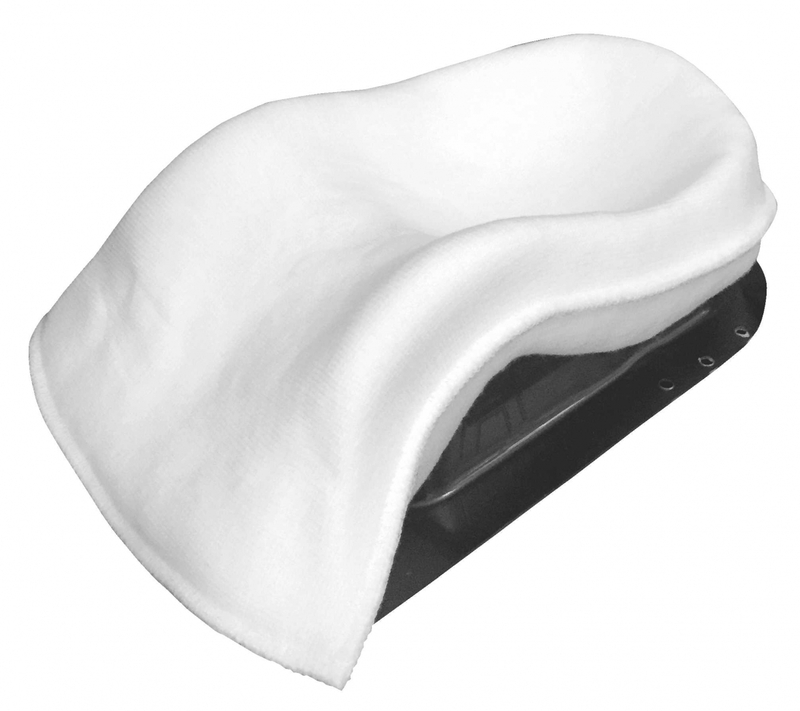 Klarity is staying ahead of the game by creating new products specifically for Proton Centres, including custom AccuCushions (shown here), newly designed masks, vacuum bags and treatment baseplates. New technology needs new support devices, some which haven’t been invented yet. Klarity’s commitment is to support Proton Therapy with the same care and dedication that they have devoted to traditional Radiation Therapy for the past 20 years.